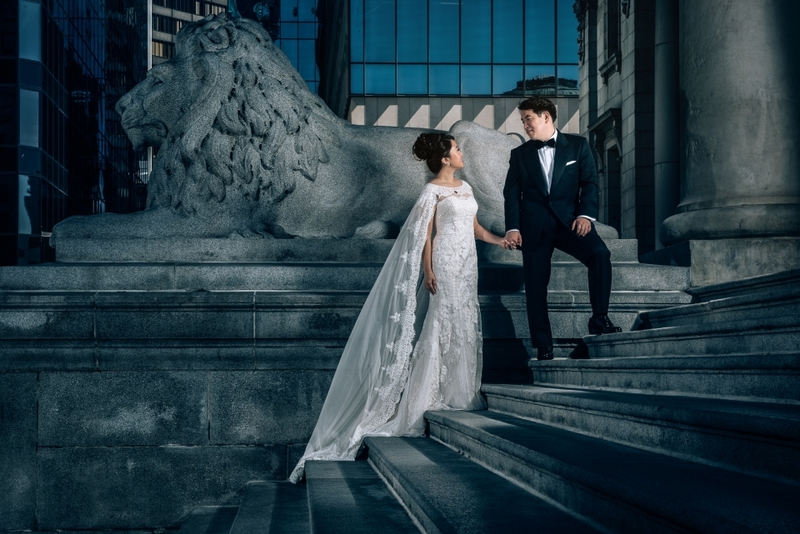 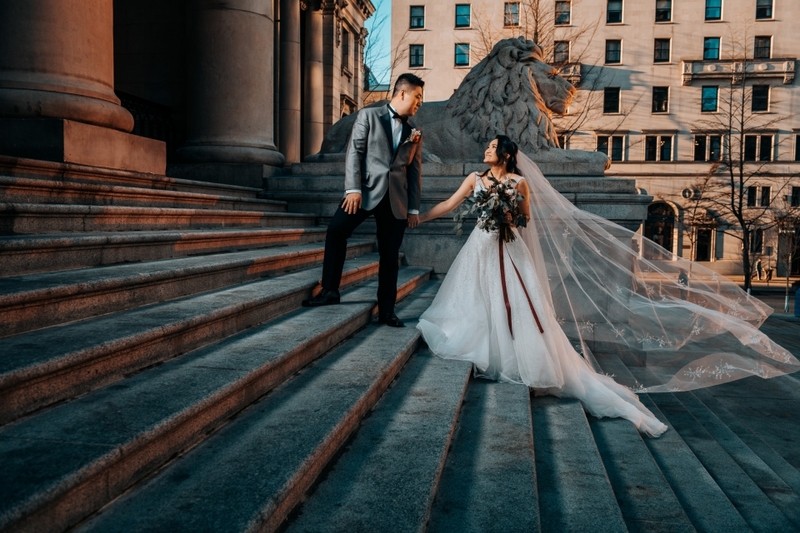 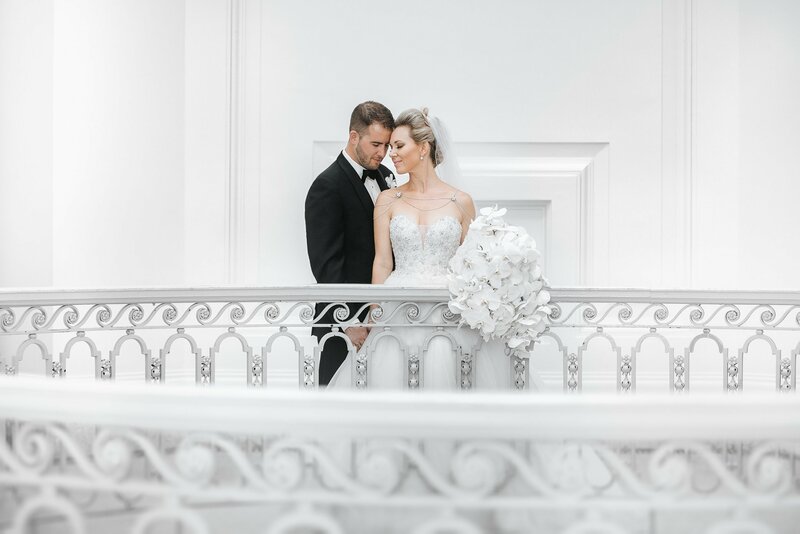 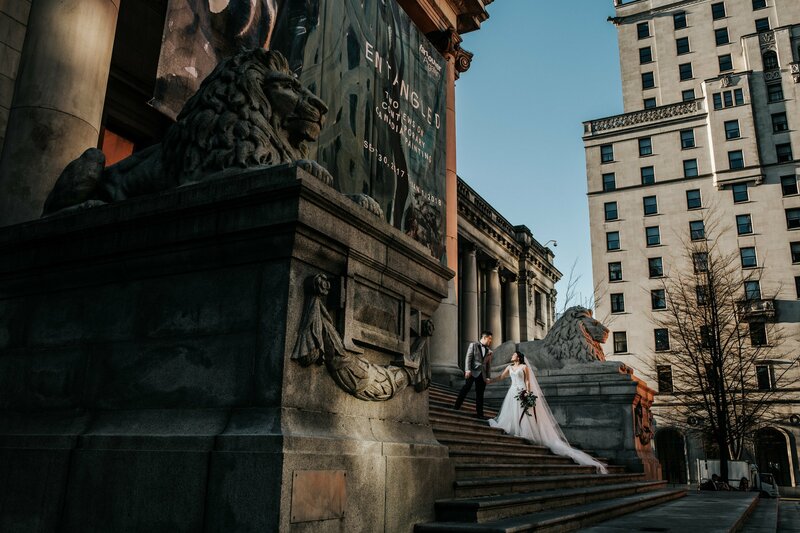 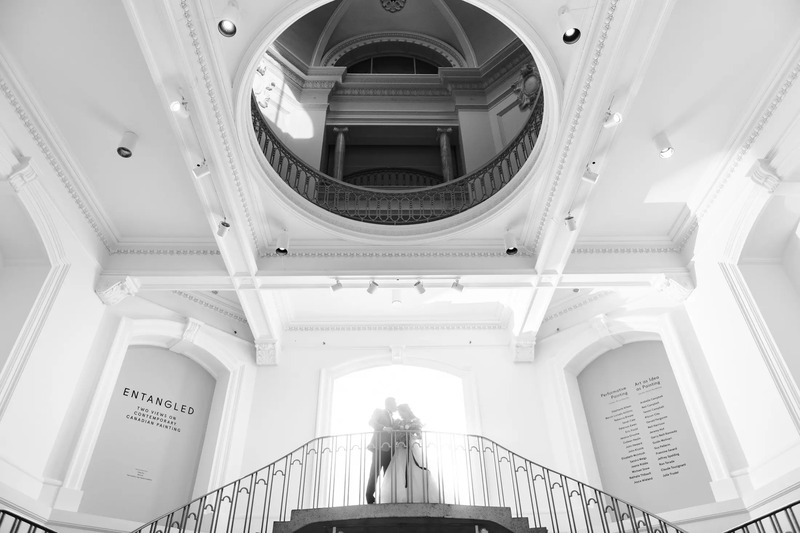 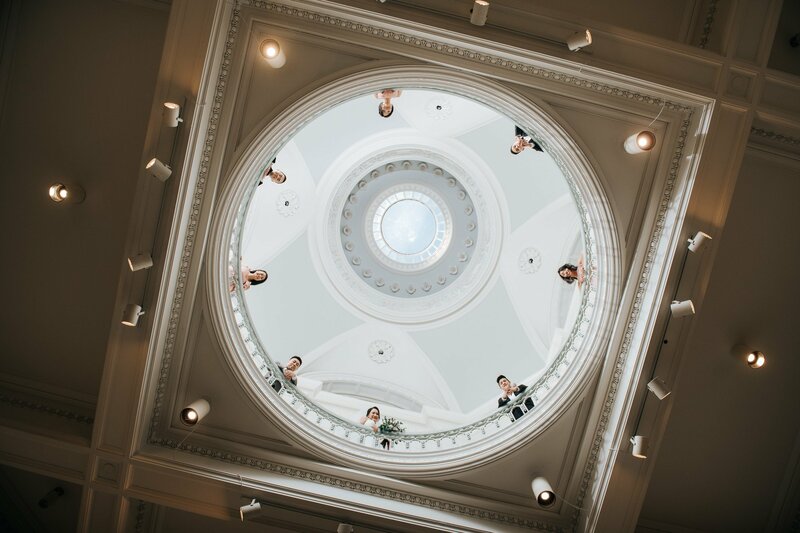 Vancouver art gallery is a totally unique Vancouver wedding venue. 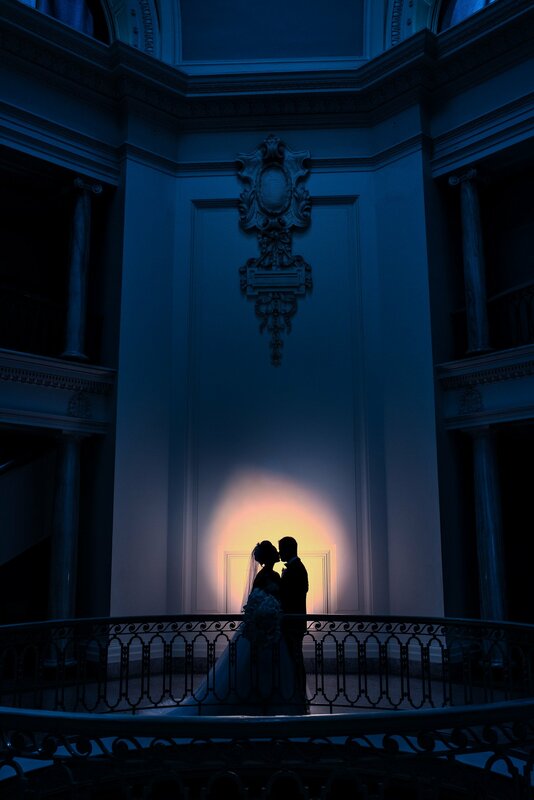 First off, its always changing so there is always new features to work with. 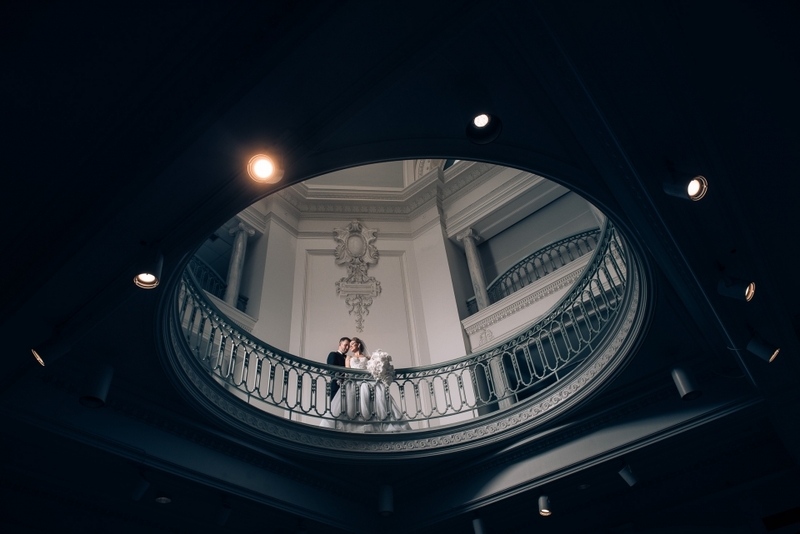 Second, The architecture is just amazing. 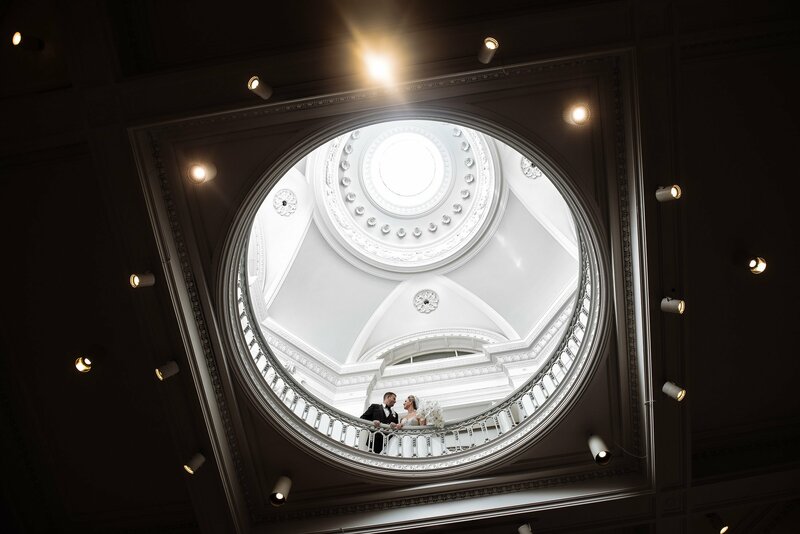 We especially love the vancouver art gallery rotunda and rooftop Pavilion. 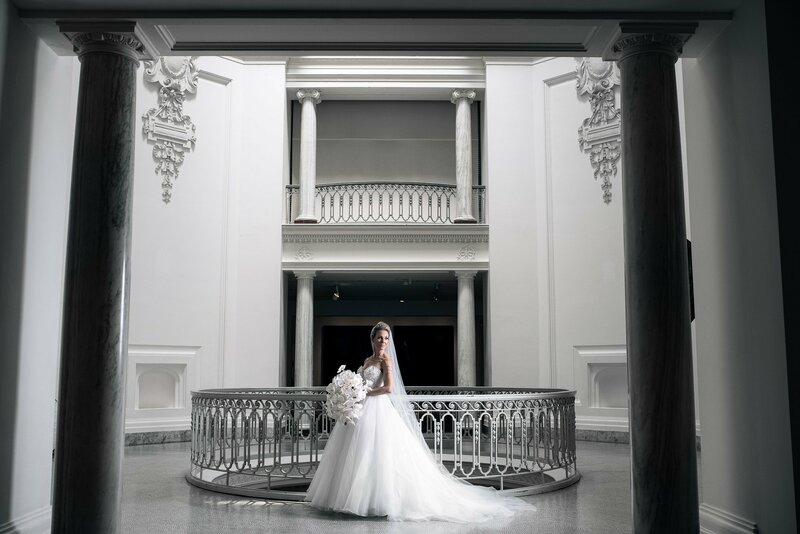 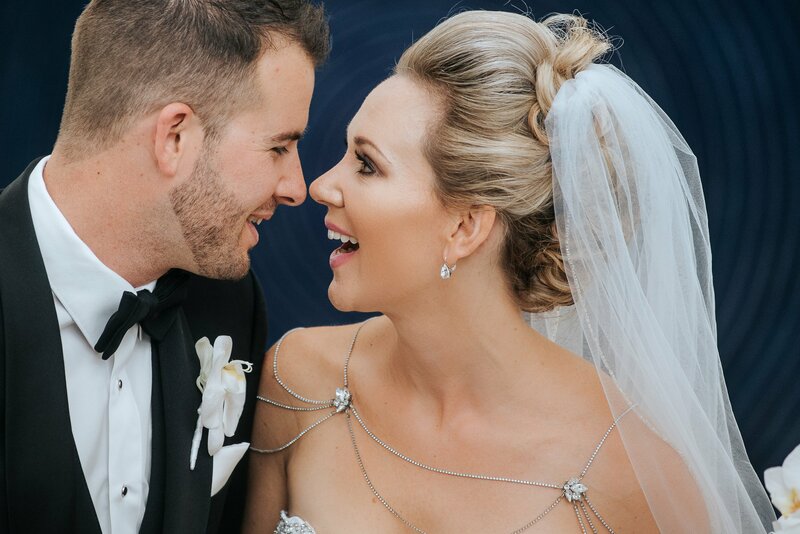 Have your wedding ceremony on the rooftop and your reception in the downstairs area.